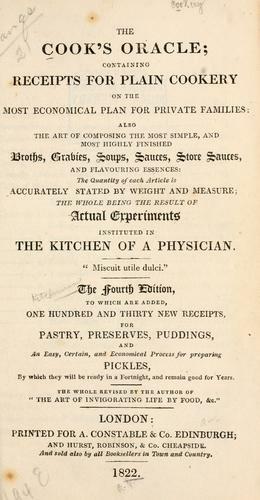 William Kitchiner’s 1822 cookbook Apicius Redivivus 'The Cook’s Oracle' was a best selling book in Britain and the USA. It includes the first recipe for potato crisps: “Potatoes fried in Slices or Shavings” and cooked to a crisp. 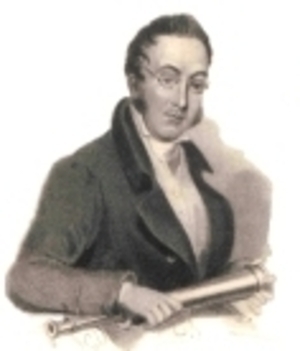 Dr. Kitchiner lived at 43 Warren Street, Camden London England. He was a man of eclectic interests, music, optics and spectacles and improving telescopes. He wrote books on all his interests in plain enthusiastic English. But it was in cooking he made his name giving him a TV chef appeal of his day. The Cooks Oracle covered all aspects of managing the domestic kitchen. It even includes eleven ketchup recipes, including two each for mushroom and tomato ketchup. Today Walkers factory in Leicestershire is the largest in the world. 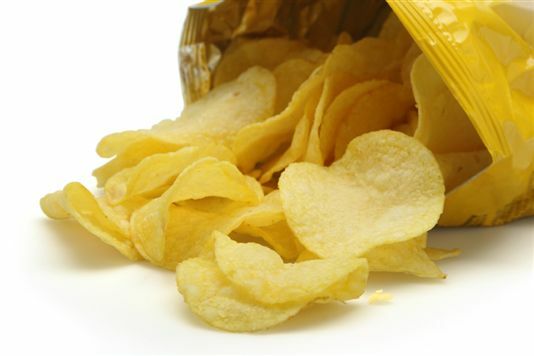 It produces 11m packs of crisps every day from 800 tons of potatoes. It requires more than 350,000 tonnes of potatoes a year. Crisps account for around a third of the total world snack industry. The world annual turnover of crisps is around £12 Billion.